Max Verstappen insists he has "no regrets" over what he feels was a "normal" response of shoving Formula 1 rival Esteban Ocon after their Brazilian Grand Prix clash. 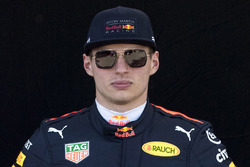 Verstappen will have to carry out two days of 'community service' for the FIA as a punishment for his altercation Ocon in the weighing area at Interlagos after the Force India driver sent Verstappen's race-leading Red Bull into a spin while trying to unlap himself. Asked ahead of this weekend's Abu Dhabi GP if he now regretted his actions, Verstappen replied: "No, not really, because I was after an apology and I got a bit of a different response. "We are all emotional and at the time I had lost a victory so I think from my side I was really calm. It could have been much worse. "And what do you expect me to do? Shake his hand and [say] 'thank you very much for [me] being second instead of first'? I think it is quite a normal response." 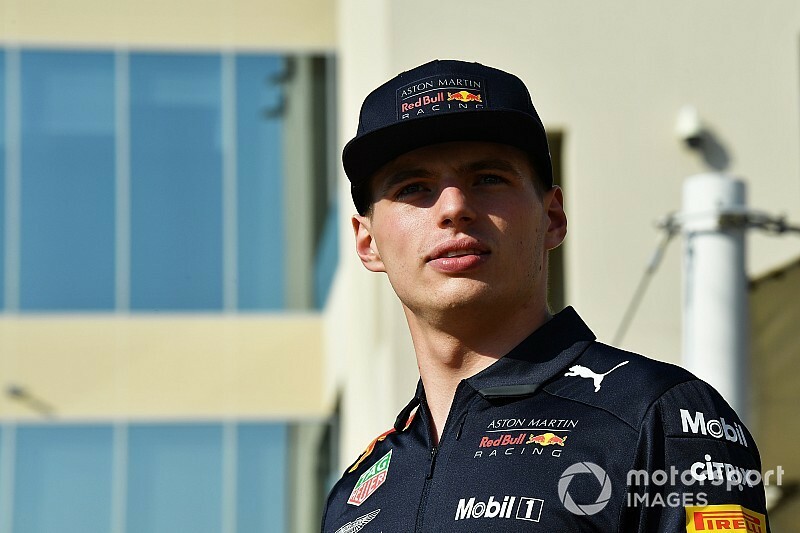 Verstappen had already suggested Ocon goaded him in their conversation, and emphasised that he was being judged without people knowing what was said between them. "You guys don't hear what is said on the scales, you just see me pushing," said Verstappen. "But if you understand the whole conversation you will see it as a bit different. "[Ocon said] something I didn't expect to hear. It doesn't matter what it was at the end of the day because it clearly pissed me off." Ferrari's Sebastian Vettel said he could understand Verstappen's rage in the circumstances. "We have emotions. We are human beings and emotions go both ways," said Vettel. "They go full of joy when something great happens and you're happy and they probably swing the other way if you are not happy or are upset. "We are here to fight for something that means the world to us. "We all started racing when we were small kids in go-karts and to be in an F1 car is the dream we all had. 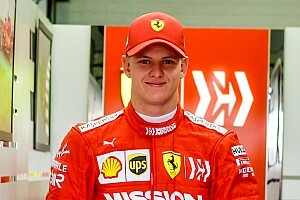 "To race an F1 car, and then to fight for a win, that is something big at stake. It is not that you get a piece of cake when you have done well." 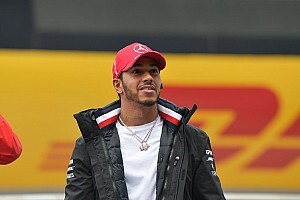 World champion Lewis Hamilton had intimated that Verstappen could have played it safer when he saw Ocon attacking him. But Verstappen dismissed any suggestion that he might have left more margin had he been in a championship fight. "I don't think it changes if you are fighting for a championship," he said. "It is easy to say of other people 'you should have done something different'. "I don't expect to crash with a backmarker. If you get hit like that, I honestly don't understand what I should do differently."